While rehearsing at the Ensemble Theatre for its current production of David Hare’s My Zinc Bed, Sean Taylor also managed to fit in a couple of day’s filming on Secret City, a new political drama for Foxtel being shot in Canberra. “It’s the first time I’ve ever worked with an Oscar nominee so it was daunting,” he quips. The Academy Award nominee in question is his wife Jacki Weaver. They’ve acted opposite each other many times. In fact, they met when they played lovers in David Williamson’s Soulmates for Sydney Theatre Company in 2002, marrying the following year. “But this is the first time post-nomination, well, twice nominated,” he says. It was just coincidence that filming on Secret City coincided with rehearsals for My Zinc Bed but it has given them a chance to spend some time together and for Weaver to be at the opening night this Thursday. Born in South Africa, Taylor emigrated to Australia in 2000 to be near his two daughters who moved here with their mother after they divorced. “I try to go back to Africa at least once a year and see friends and family but I suppose I’m spending most of my time these days in Los Angeles (due to Weaver’s career),” he says. Blessed with a beautiful, deep, sonorous voice, Taylor is a commanding stage actor recently seen at the Ensemble in productions of Hare’s Skylight and Joe Penhall’s Blue/Orange. In Hare’s intriguing play My Zinc Bed, which explores themes of addiction, he plays Victor Quinn, a charismatic millionaire. Directed by Mark Kilmurry, the Ensemble is staging a new 90-minute version. Taylor bought the script and learned the whole play while in LA prior to rehearsals without knowing that they were using a different version. “I’m of an age now (60) where I can’t learn something in 10 days, it takes longer,” he admits candidly. When a hard-up poet and reformed alcoholic called Paul Peplow is sent to interview Victor for a newspaper profile, he finds himself enticed into a thrilling but dangerous world. As Paul spars verbally with Victor and flirts with his younger wife Elsa, his hard-won sobriety is threatened. But is Victor just using Paul to amuse his wife and reinvigorate their stale marriage? “There’s a lot of game-playing and manipulation in the way Victor sets things up,” says Taylor. “It’s about addiction to many things, I think, besides drink and drugs. I think there’s a certain addiction to chaos. Some people thrive on it. When their life is running smoothly they veer off. I think the other two characters especially seek that because it makes them feel alive but they also realise that if they do follow those instincts then they can spiral into a very bad situation,” says Taylor. Taylor also plays Harold Holt in a new short film called The Defector directed by Scott Mannion, with Oscar winner Russell Boyd (Master and Commander) as Director of Photography, which he describes as “a quirky film”. Taylor admits that life has changed since Weaver’s breakout film role in Animal Kingdom. “Five or six years ago, I never dreamed we’d be living in Los Angeles,” he says. “It’s an interesting city but it’s not a city I would choose to live. Hollywood was never on my radar. So I don’t know that I love Los Angeles, but Jacki really loves it. She’s really enjoying it, and so she should. She’s been in this game a long time. I said to her, ‘you’ve got to take this ball and run with it. You never know when it will implode. It might never implode but it might, so just enjoy it,’” he says. “I’m still working on trying to get a visa so it get a bit boring when you’re not working. I’ve been for a couple of screen tests and had very good responses. But the people in my age bracket have been working there for 40 years and they’re established. A Wyeth family reunion may not be quite as ferociously venomous as the Westons’ gathering in Tracy Letts’ blisteringly funny August: Osage County, but it ain’t far behind. 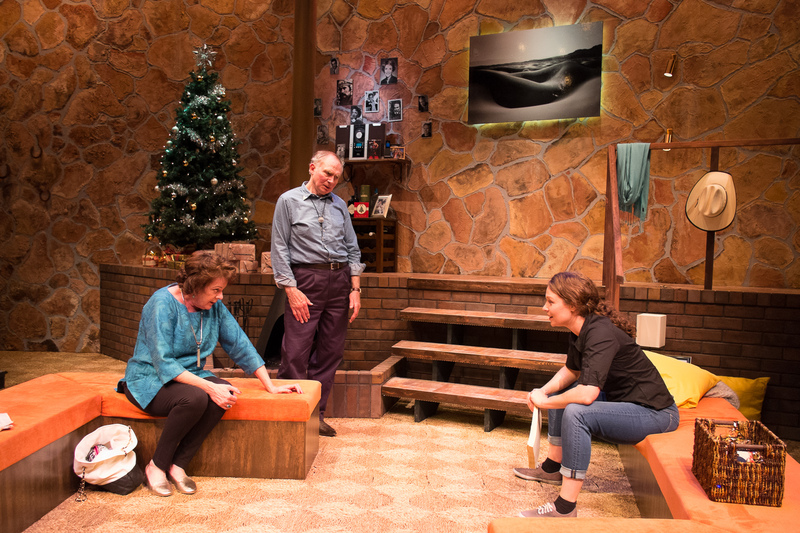 Other Desert Cities by American playwright Jon Robin Baitz – which was nominated for the 2012 Pulitzer Prize for Drama and the 2012 Tony Award for Best Play – pitches five members of the Wyeth family into a reunion from hell. It’s Christmas Eve, 2004 in the Palm Springs home of proud Republican couple Lyman Wyeth (Ken Shorter) and his wife Polly (Deborah Kennedy). 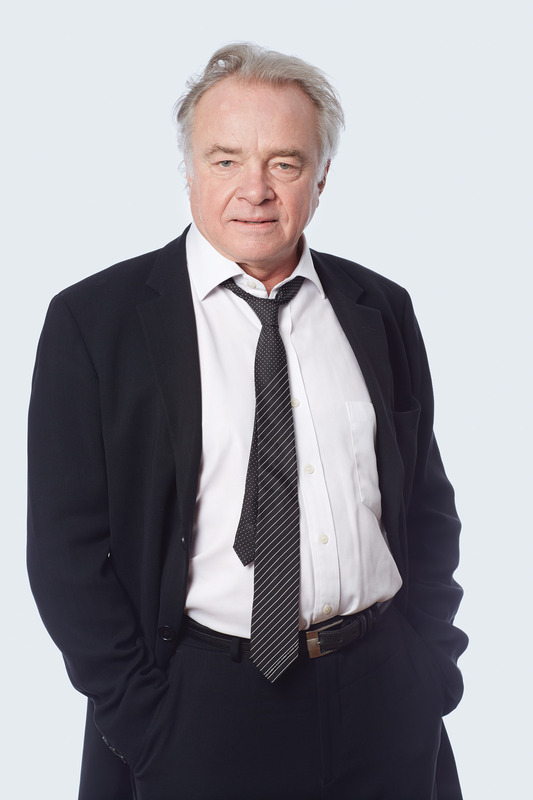 Lyman is a former Hollywood actor, known for his dramatic death scenes, who became a US ambassador. Polly used to be a Hollywood scriptwriter with her alcoholic sister Silda Grauman (Diana McLean), who is now living with them and trying Polly’s patience. The Wyeth’s two left-leaning children Brook (Lisa Gormley) and Trip (Stephen Multari) arrive for the holidays. Trip is a reality television producer and fairly easy come, easy go. But the passionate Brook, who has struggled back from severe depression, comes bearing an explosive gift: the manuscript of a memoir in which she addresses the story of her brother Henry, a political activist who killed himself after being involved with a failed bombing. The incident has already driven Lyman and Polly into their desert exile and Brook’s book is the last thing they want published. Baitz’s vividly drawn characters are all fiercely articulate, and political and personal arguments fly but the play is so well written we never feel we are watching a staged debate. 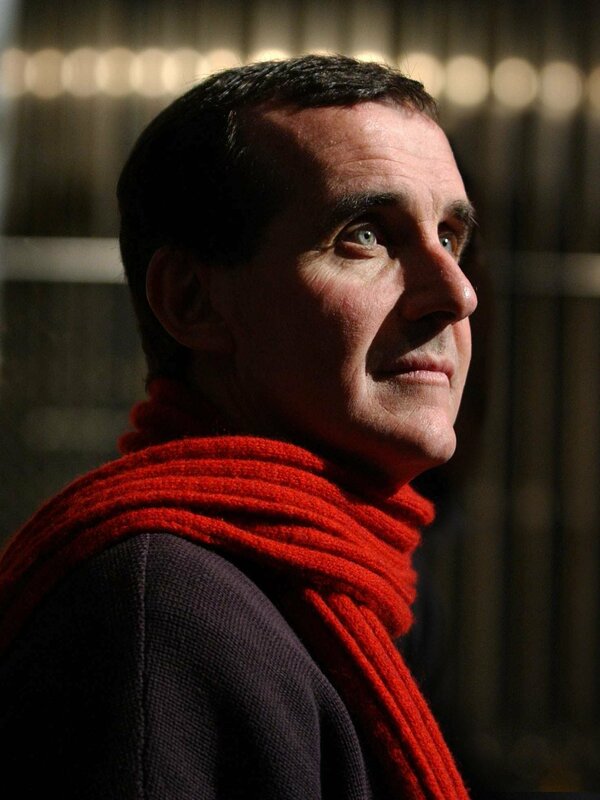 Directing the play for the Ensemble Theatre, Mark Kilmurry helms a fine production that keeps you enthralled, wondering what on earth will come tumbling out of the closet, as the ground keeps shifting. Kilmurry is well served by his cast. Kennedy is in her element as the redoubtable Polly who stands her ground no matter what, delivering the razor-sharp, witheringly witty lines with killer timing. Gormley captures Brook’s fragility and desperate need to hold onto her newly found sense of balance through the publication of her book, while McLean gradually reveals more layers to the wisecracking Silda. Shorter and Multari complete the taut ensemble with persuasive performances. Ailsa Paterson’s set seems just a little too tastelessly ugly for such high-fliers though it works well on a practical level. 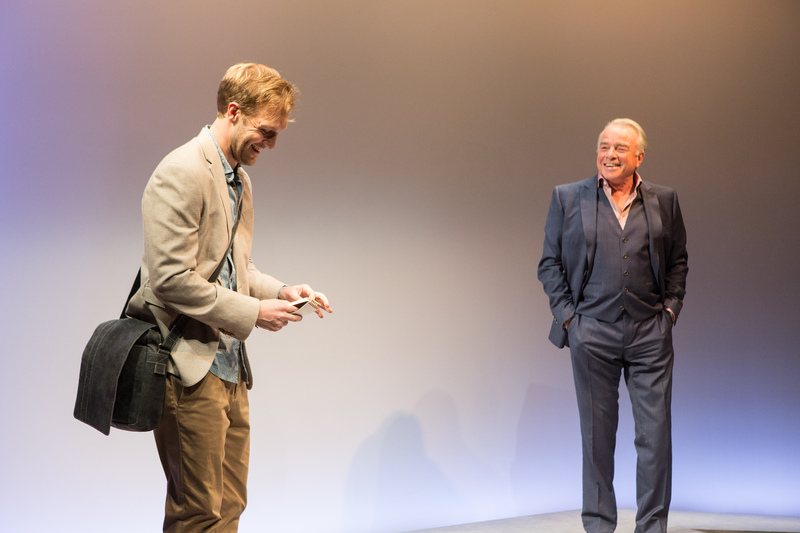 Other Desert Cities is a fairly conventional play, using a well-worn conceit, but it’s extremely well written and so well performed that it makes for a sizzling piece of theatre.